As we round our way toward Christmas I wanted to do an interview with someone, or some group, who are serving and loving on people and creating something good in the world. Here in Utah winters are cold and having a good coat is crucial to survival, so when I met up with the organization One Warm Coat I was excited to get their story. One Warm Coat is a national non-profit organization that works to provide a free, warm coat to any person in need. They support anyone – individuals, groups, companies, and organizations across the country by providing the tools and resources needed to hold a successful coat drive. Coats are distributed in the communities where they were collected, to children and adults in need, without charge, discrimination or obligation. Since One Warm Coat’s inception in 1992, they have worked with our volunteers to host more than 27,000 coat drives and have given away more than 5 million coats. 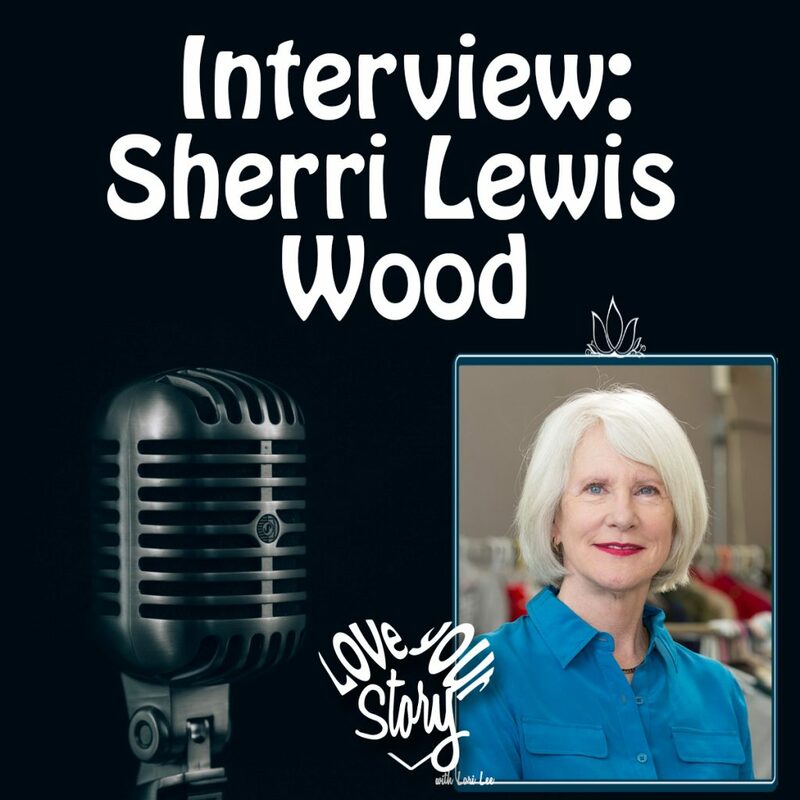 Stay with me for an interview with Sherri Lewis Wood, the National Founder and Board Chair of One Warm Coat. In 2015 USA Today reported that cold kills 20 times more people than heat does, and an article in 2016 by Climate Depot claims that the US annual averages 144,000 deaths from cold. I’ve often seen the homeless in the winter an wondered how they survived, or on really horrible cold nights thanked God for a roof and a warm haven all the while worrying about those out in the cold. While solving poverty, homelessness and all the world’s problems is too large a project for anyone to take on, One Warm Coat has a great system for helping communities help themselves. At this time of year where we focus on giving and the chilly air signals cozy fireplaces, hot cocoa, and TV bingeing, here’s a way, another idea for spreading some love in your community. 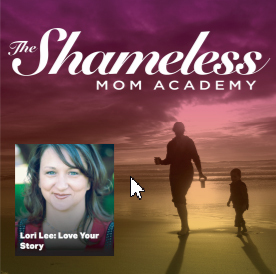 Have a wonderful holiday season and share the love this year by sharing this podcast with someone you love. If there’s an episode that struck you as really meaningful, think of someone else who would gain from it and pass it along. Tis the season. 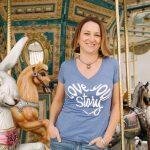 You can find us at www.loveyour storypodcast.com along with Love Your Story T-shirts for Christmas presents and freebies to help you get started on your own story work. 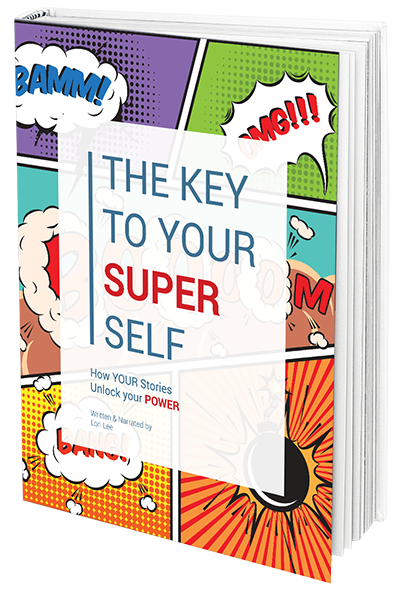 Go get the free audio book/e book – you can get it in either form: The Key to Your Super Self – How your stories unlock your power, and get started on the fabulous path to creating your best story this coming year. 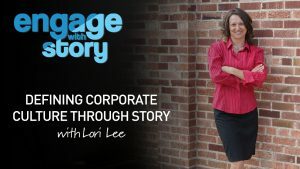 Lori — thank YOU very much for providing an opportunity for me to tell the story about One Warm Coat. It still gives me goosebumps to think of all the good that is happening. I too love the good you and the organization are creating. Thank YOU for sharing it with us! 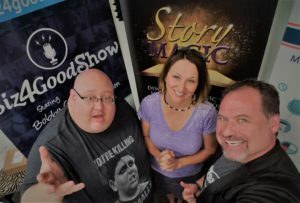 A Pleasure to have you on the podcast! Keep listening! More great episodes to come.